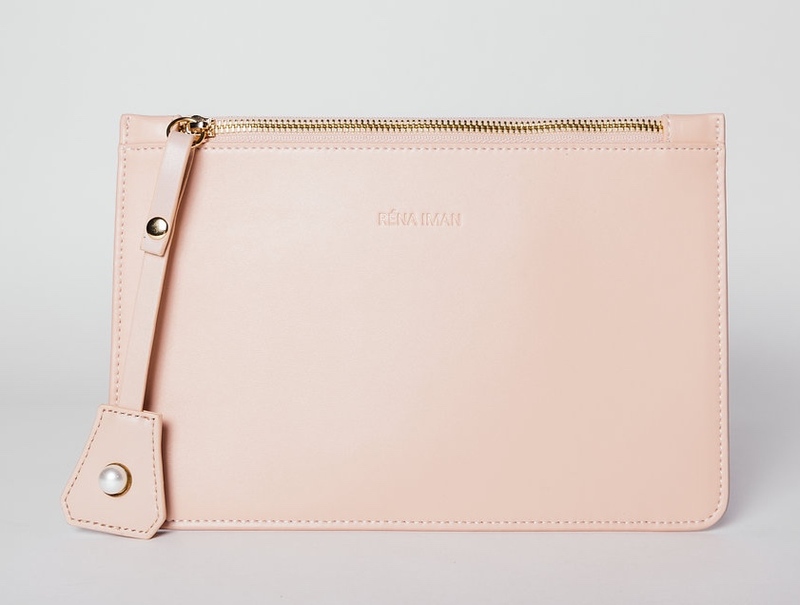 RÉNA IMAN is a woman owned socially conscious luxury brand with handcrafted timeless leather pieces. We take a unique approach to monogramming instead of names and initials. We create meaning pieces that tell your unique story by customizing your leather goods with gemstones. Our mission is to create a footprint in stopping violence against women one unique story at a time. Thank You for your support in our mission to create a footprint in stopping violence against women. Get exclusive sales and a first look at new items.